Dave Decker has over 20 years' experience in a variety of roles ranging from developer, business analyst, scrum master, product owner, and agile coach. Having been involved and lead agile transformations, he brings a unique perspective from building agile teams to transforming programs and organizations. Dave is also active in the community in training and participating in industry events to help promote agile. 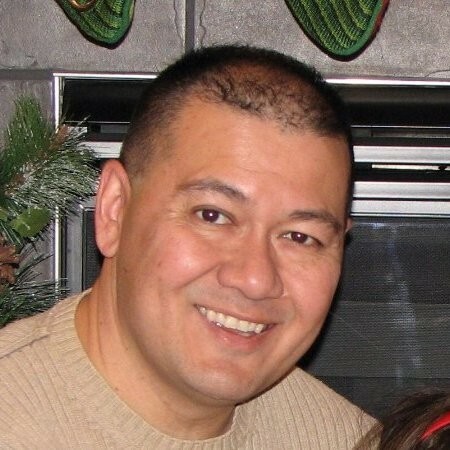 Dave is currently Sr. Agile Coach / Market Segment Leader with Matrix Resources. $15 for non-IIBA Chapter Members. No cost for IIBA Chapter members in good standing*. Payment is accepted at the door in the form of cash, check, credit or debit cards. Registration closes on Tuesday, December 17, 2018, however, walk-ins will be admitted on first-come/first-served basis if we have no-shows or cancellations.